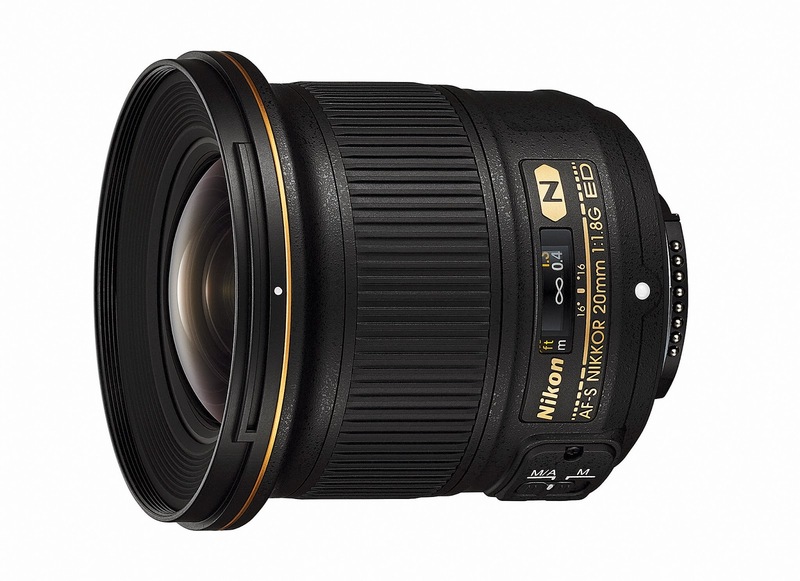 Together with the announcement of D750, Nikon also announced the release of AF-S Nikkor 20mm f/1.8G ED. This new FX-format lens is a fast, ultra wide-angle with a fixed focal length of 20mm and a maximum aperture of f/1.8. This lens is also compatible with Nikon FX-format digital SLR cameras. Based on Nikon's press release, this newly released lens adopts the Nano Crystal Coat that suppresses the ghosting and flare. Due to its ultra-wide angle of view, it is described as the optimal lens for capturing nature's majesty and cityscape and portraying the overwhelming presence of colossal structures. This new prime lens is lightweight at 355 grams (5 grams heavier than AF-S NIKKOR 85mm f/1.8G) and carrying this lens mounted in the camera won't be a burden. The Silent Wave Motor (SWM) that makes a quiet auto focus operations, also makes this glass compatible with Nikon DX-format DSLR cameras like D5100 and D3100, which are not equipped with auto focus drive motor. Design based on the latest optical technologies achieves superior point image reproduction characteristics and minimal chromatic aberration. The ultra wide-angle 20mm focal length achieves rendering that reproduces the entire space visible to the naked eye, and enables photographic expression that harnesses perspective from a variety of angles. Shallow depth-of-field possible only with a maximum aperture of f/1.8 for smooth and beautiful blur characteristics that render subjects more impressively. Two aspherical lens elements, two ED lens elements, and Nano Crystal Coat adopted. Compact and lightweight for superior portability that makes the lens easy to take anywhere. Close-up photography is also possible with a closest focusing distance of 20 cm. This new prime lens will be available soon with a price tag of around $800.00 MSRP. For full detail specs, please click here.